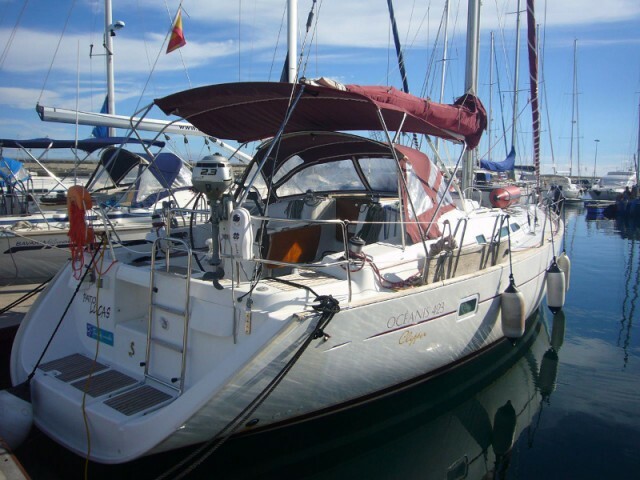 To rent a yacht on Tenerife with Sailica is easy and convenient. 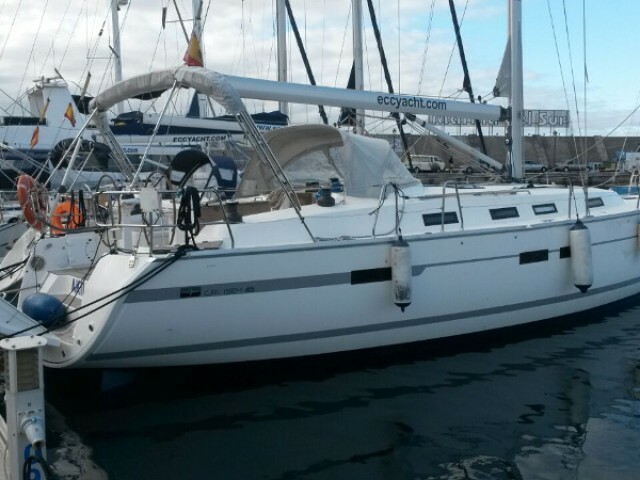 We help you to choose a catamaran or a sailing yacht, advise how to plan a route, and tell you about the nuances of yachting in Tenerife. 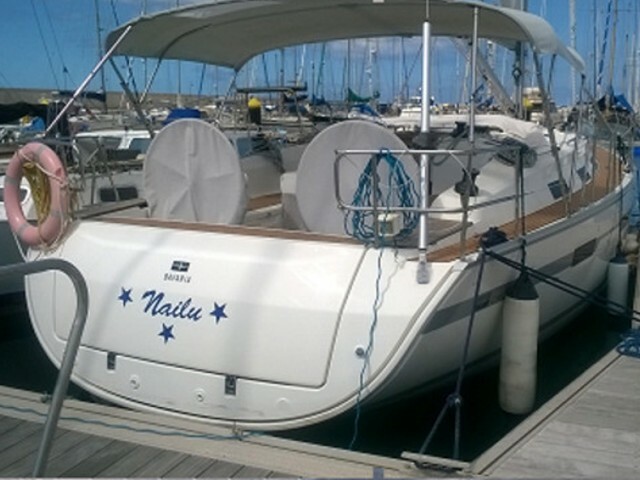 At Sailica you could find a private yacht at the last-minute prices even in the high season on Tenerife. 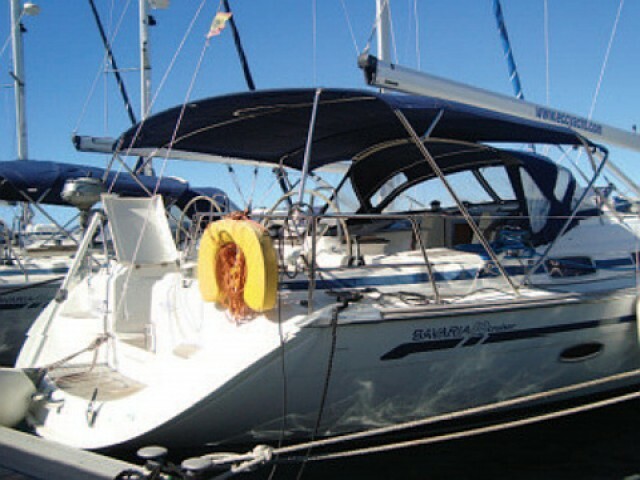 For beginners we offer to hire a yacht with a skipper. Tenerife is a Spanish island which is the largest in the Canary archipelago. In fact, it is a sleeping volcano with the paradise nature on the slopes. In coastal waters, the whales swim and summer lasts all year round. 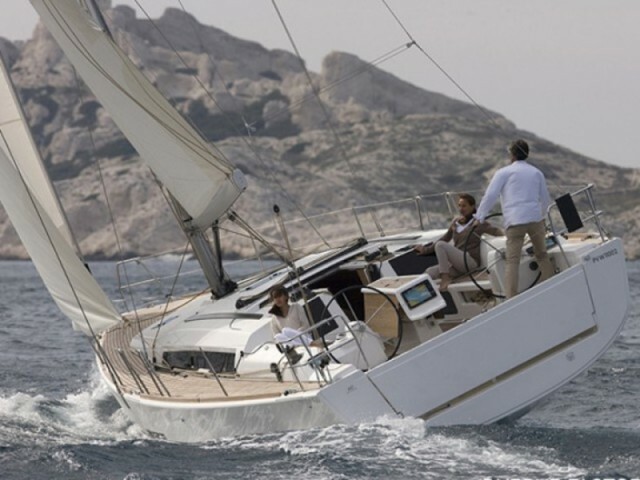 Sailing along the island is a rare treat even for an experienced yachtsman. Two international airports are opened — the north and the south ones. It makes sense to fly to the north airport, if the vessel is waiting for you in Santa Cruz de Tenerife, to the south one — if in Las Galletas. Most rental yachts are located in these cities. If you come for a yacht trip to Tenerife in February, then the biggest European carnival in Santa Cruz de Tenerife will be in the height. This carnival is two weeks of parades, dances, and crazy fun. Yacht clubs organize professional and amateur regattas. 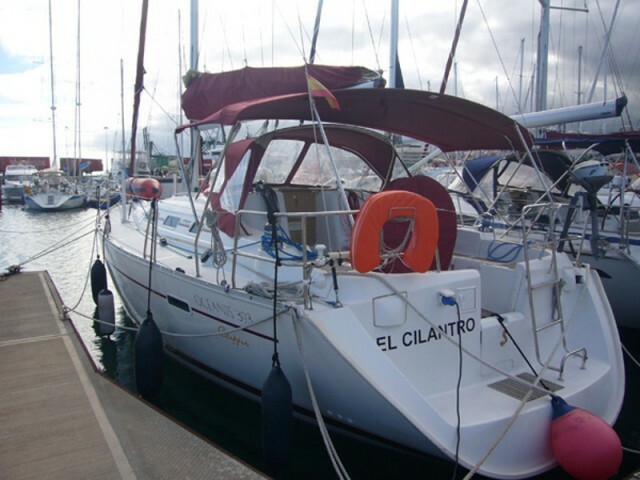 For example, Princess Christina Regatta, Rock Regatta, Tenerife Winter Regatta. 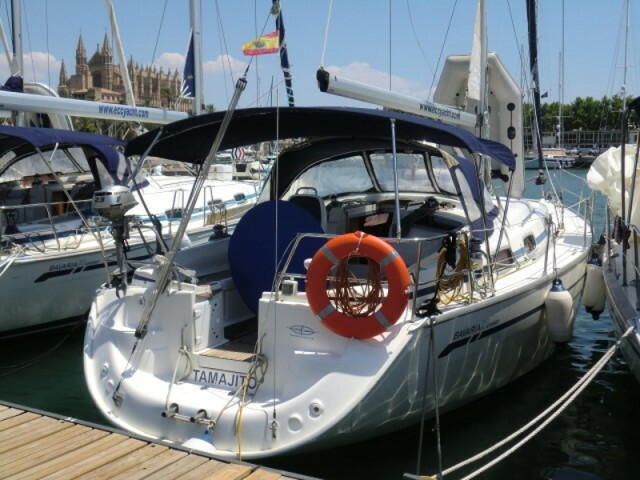 Depending on the rental duration, you could cruise around Tenerife or go to the neighboring islands. 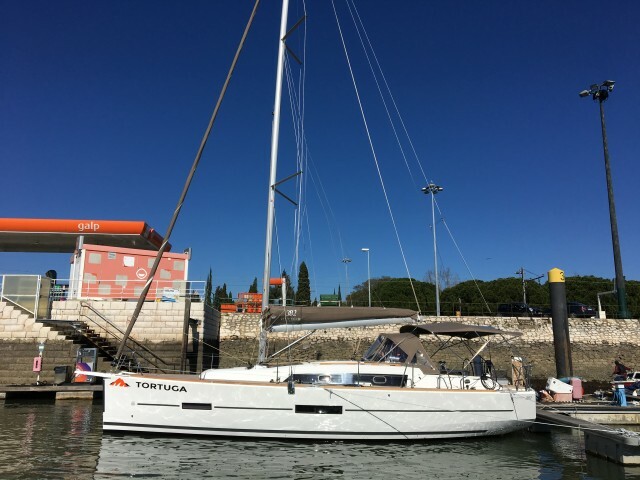 Puerto Radazul — Las Palmas — Puerto Rico — San Sebastian — Los Cristianos — Puerto Radazul. If you want to arrange your own route, doubt the choice of a yacht or just do not know what to take with you on a vacation, ask our consultants. We are available in all popular messengers. 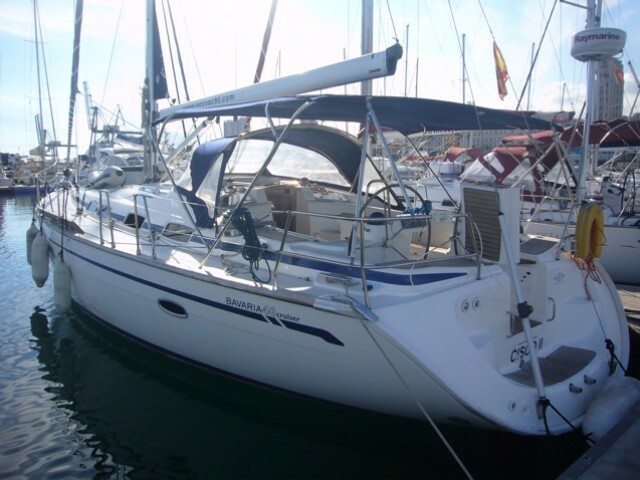 At Sailica, we do not only offer the best prices for the yacht rentals on the Canary Islands but also help to organize your trip.